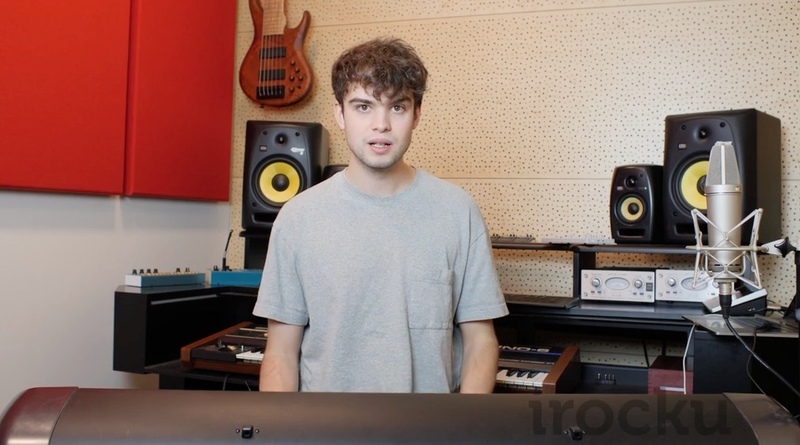 As a fan of Alfie Hole’s music you are welcome to a FREE irocku Piano Lesson – “You Can’t Always Get What You Want” by the Rolling Stones. This Lesson includes 7 different levels ranging from Beginner to Advanced. Each level includes a solo arrangement, an improvisation, a chart for comping, and a rock dexterity or rhythm exercise. Please fill out the form below to gain access to your free lessons. Start Rockin! You are also entitled to $15 off an Annual Membership (use coupon code: Alfie207M).